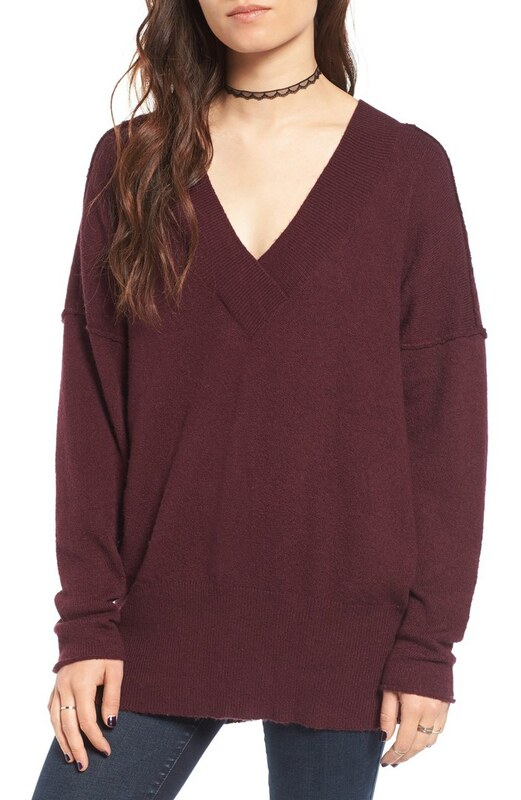 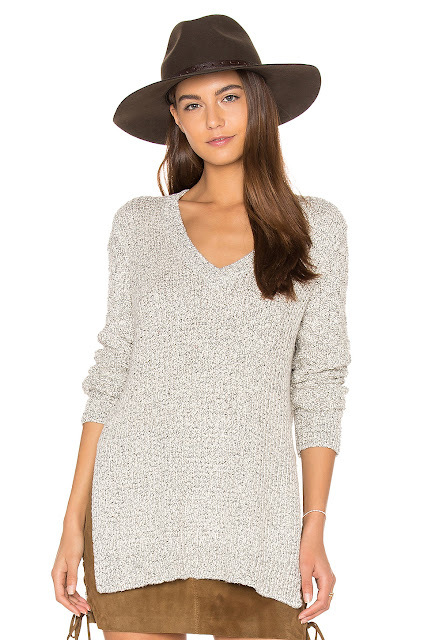 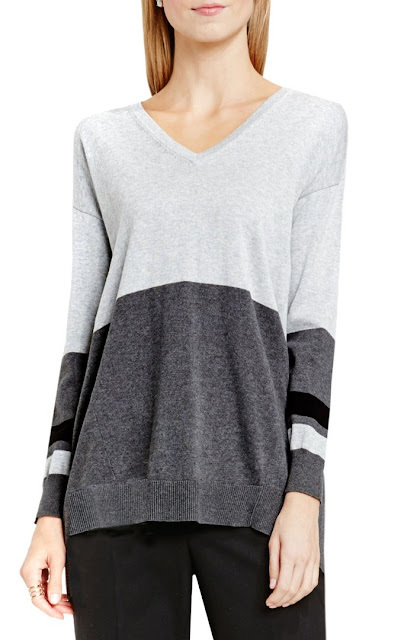 The slouchy v-neck sweater may just be my new go-to. 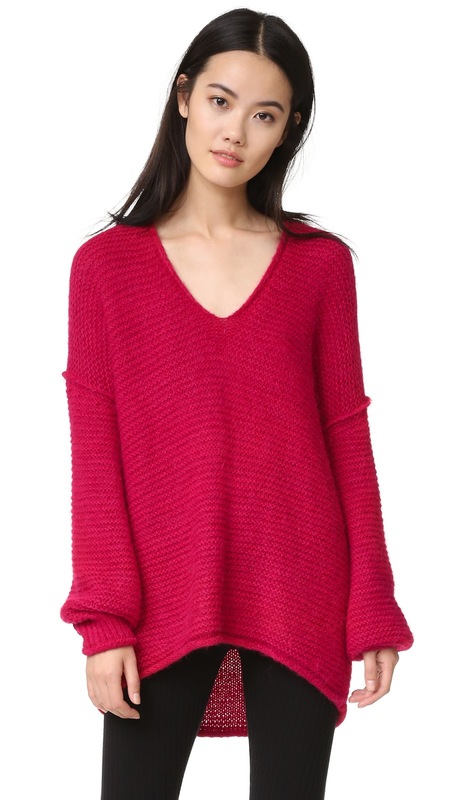 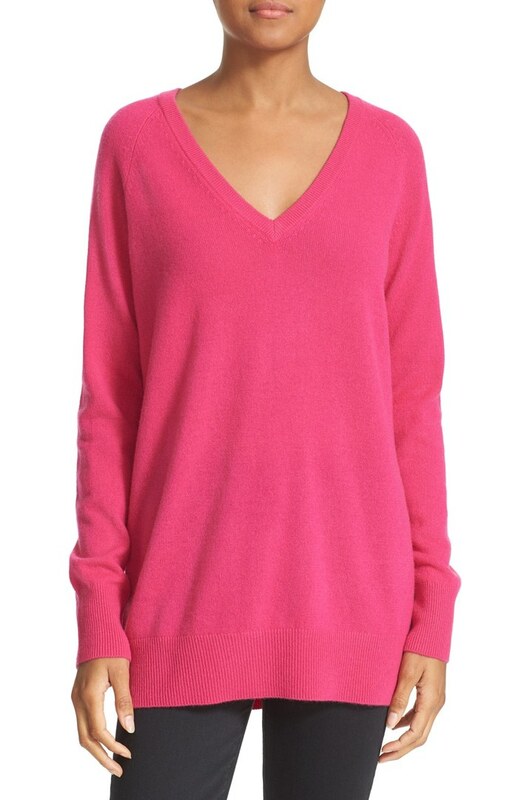 My three favorite things about this style of sweater are.....you can dress it up or down, the flattering v-neck looks great on every body type, and the slouch is comfortable while still looking sophisticated. 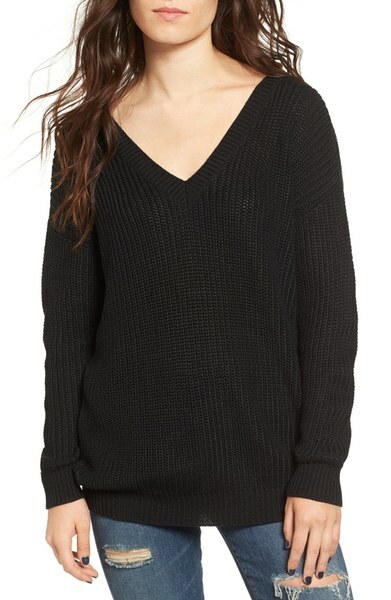 I have the exact same Slouchy V-Neck Sweater and I love it too !